Last month (6 January) the Chartered Institution of Wastes Management (CIWM) launched a year-long campaign ‘Fighting Waste Crime’ to tackle waste crime and will be contributing nearly £50,000 to an initiative raising business awareness of the Duty of Care. The campaign will kick start with phase one, ‘Right Waste, Right Place’ managed by the Environmental Services Association (ESA) which has already received £95,000 from the Department for Environment, Food & Rural Affairs (Defra) through the Environment Agency (EA). Phase one will run until May 2016 and activity will map out the best ways on how the waste and resource management and waste producing sectors, as well as the EA, can communicate Duty of Care requirements to small and medium-sized enterprises (SMEs). The second phase which received funding from CIWM, which has been matched by the ESA Education Trust (ESAET) will look at how these key messages can best reach and penetrate the target audience. CIWM’s ‘Fighting Waste Crime’ campaign will also focus on training and qualifications. Over the past couple of years, the EA has massively clamped down on businesses not meeting waste disposal requirements, handing our heavy fines for those not compiling. 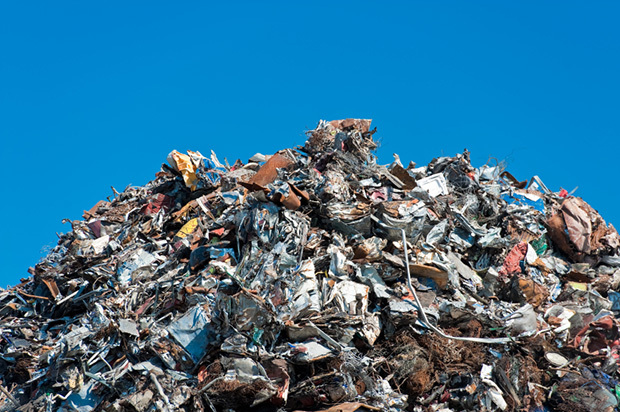 The Duty of Care is a legal requirement established in the Environmental Protection Act 1990 for producers of commercial, industrial and household waste to ensure that it is stored, transported and disposed of without harming the environment. As a result, businesses will benefit greatly from better communication from the waste industry. As specialists in Environmental Law we’ve seen many types of cases and often if a client had had a better understanding, a case may not have occurred.